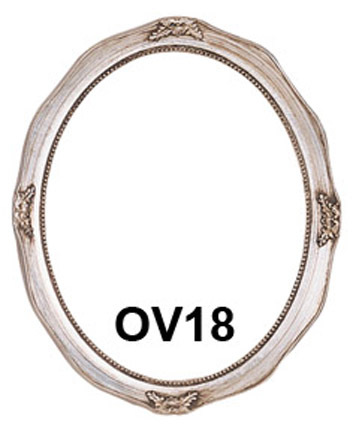 Decor Moulding offers over 50 different readymade frames in an assortment of sizes. 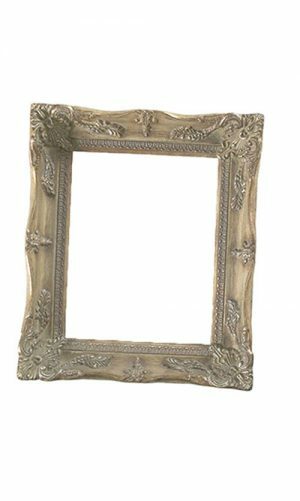 Decor Moulding offers an assortment of readymade frames to meet your every style and need. As a partner vendor, we are able to re-stock every Monday. Please browse their website and let us know which frames you need to add to your collection of options.